Phil has been battling kidney issues for most of his life and has made it to the stage where he needs a transplant. 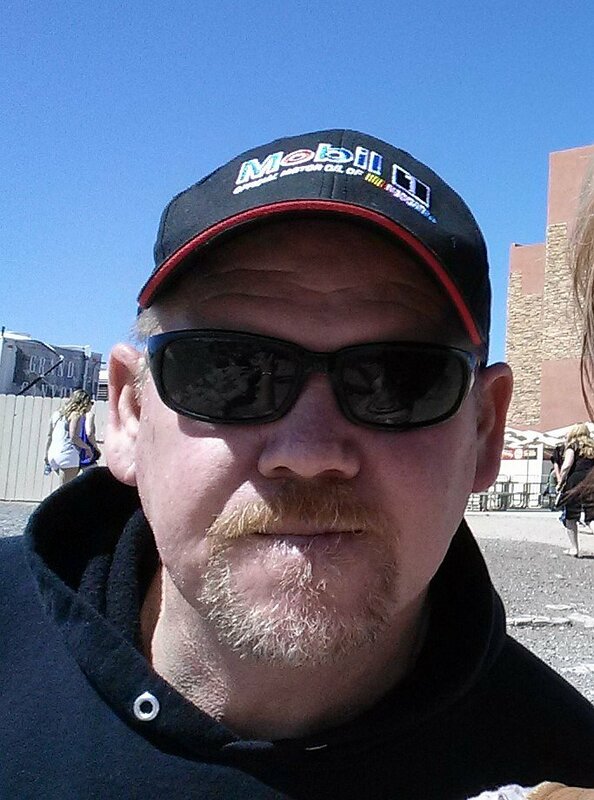 Phil is a known and respected local CDL driver in his community. He is also adored among his family. When the search for a donor began, his siblings were the first to be tested. Testing was completed at the end of March and as luck would have it, Phil’s sister, Shonna, was a 100% match! Now that he has found a donor, family and friends of Phil Eichert are asking for your help with raising money in Phil’s honor for the nonprofit Help Hope Live to fund uninsured medical expenses associated with his transplant that will take place on May 29, 2018. 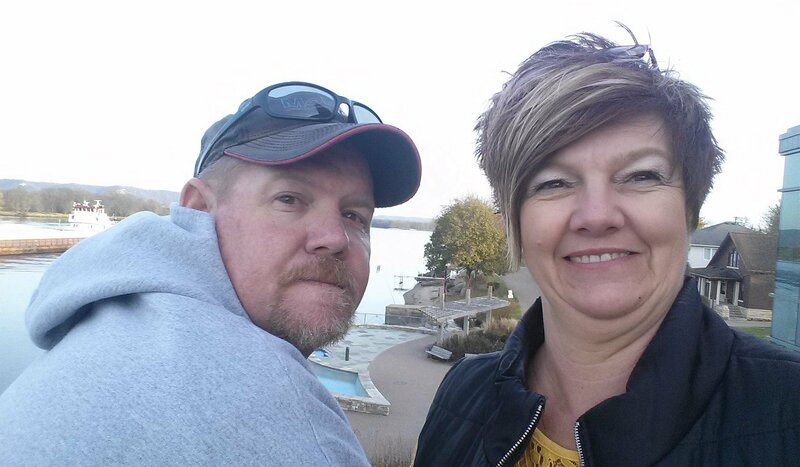 Phil and Shonna will both be out of work and recovering for up to 2 months after the transplant. As you can imagine, expenses will add up quickly in that time. There will also be a 2 week time period after transplant where Phil, his wife Lorie, and Shonna will have to stay in North Dakota. Phil has chosen to fundraise for Help Hope Live in part because Help Hope Live assures fiscal accountability of funds raised and tax deductibility for contributors. Contributors can be sure donations will be used to pay or reimburse medical and related expenses. To make a tax-deductible donation to this fundraising campaign, click on the Give button.